Our planet is unique in its ability to sustain life thanks in no small part to the presence of liquid water. Biologists agree that water is the basis for all carbon-based life; it is no surprise that astronomers in search for extraterrestrial life start by looking at planets with liquid water on its surface. Clean, healthy water is necessary for life to continue flourishing; here are some ways that our bodies rely on water for basic functions. Across the nation, Americans use around 346,000 million gallons of fresh water every day for drinking, cooking, bathing, and cleaning among other uses. It is suggested that the average man drinks around 3 liters or 13 cups of water per day and the average woman drinks around 2.2 liters or 9 cups of water every day; interestingly enough, roughly a fifth of our fluid intake actually comes from foods. Clean and healthy drinking water is essential to promote proper mental and physical development in children, so naturally many people are starting to question how safe our tap water is without in home water purification systems. In any given region it is estimated that around 2,100 known contaminants may be present in tap water; most of these are harmless, yet some can have significant developmental and health impacts on individuals. Sources of impure, contaminated water has been found to be the leading cause of epidemic diseases in developing countries; thankfully our modern water treatment processes help ensure this is not the case. Unfortunately, not all contaminants are removed by water treatment plants — in fact, many add additional chemicals such as fluoride to help prevent cavities; too much fluoride can decrease bone strength though. The city of Flint, Michigan made headlines recently due to the high presence of lead in the city’s water supply after using the Flint River as a water source. The Environmental Protection Agency suggests that lead contamination contributes to 480,000 cases of learning disorders in children throughout the United States — some older water pipes may still contain this poisonous metal. The point is, there is hardly any way to determine what is in our drinking water; the only way to ensure that we have access to pure, contaminant-free drinking water is through the use of in home water purification systems. 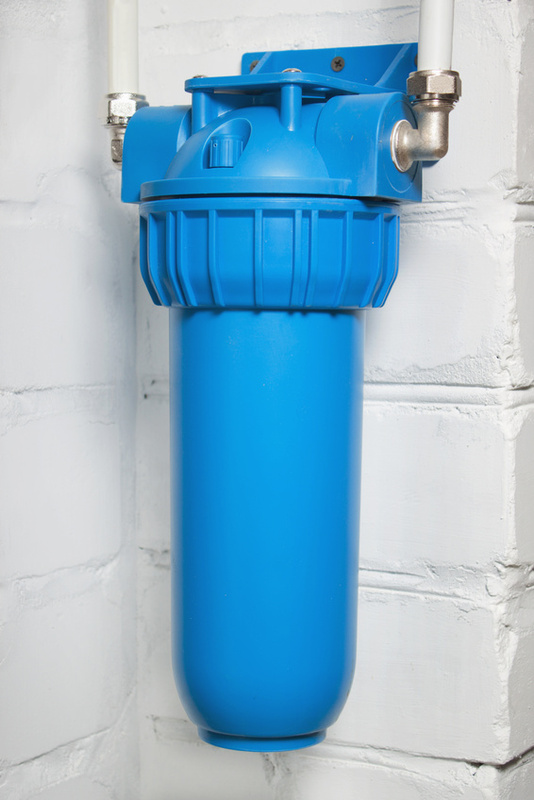 Point-of-use water filtration systems help to remove the contaminants that go ignored by water treatment plants, resulting in cleaner, better-tasting water that you can trust. In addition to the potential health risks that contaminants can pose, the presence of hard water can significantly cut down on the service life of washing machines and dishwashers. The best water systems are those that use multiple processes such as reverse osmosis, carbon filters, or gravity-fed drip filters. When it comes to the health and safety of your tap water, don’t take any chances — investing in a water filtration system takes the mystery out of what is in your drinking water.